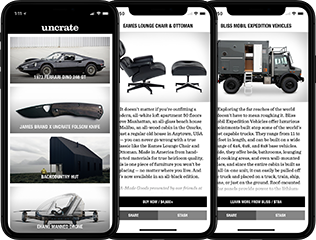 Designed for urbanites who still enjoy the outdoors, the Onak Foldable Canoe lets you navigate the city without the need for an SUV and storage unit. 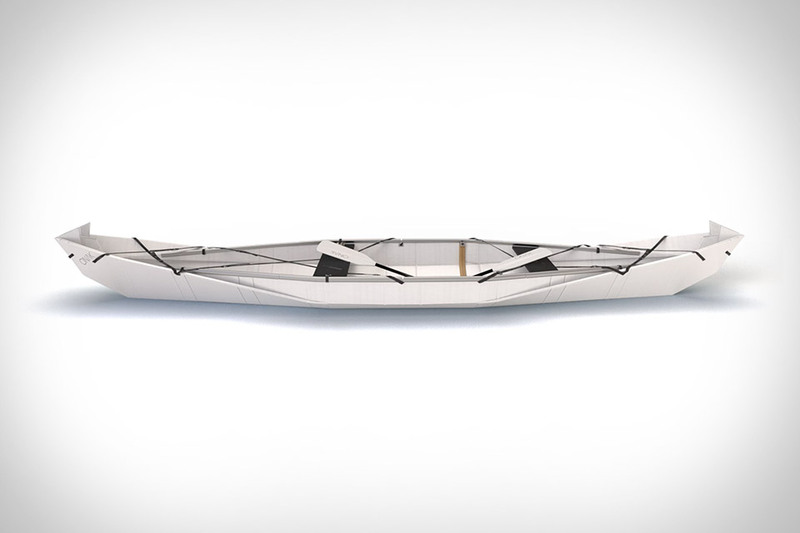 Made from a thermo‐formable, honeycomb‐curv composite material that's ten times stronger than polypropylene, the canoe weighs just 37 pounds yet can carry over 440 pounds. It folds down into a 47" x 15" x 10" rectangle for transport, and assembles in just 10 minutes so you can spend more time in the water and less doing tedious setup.